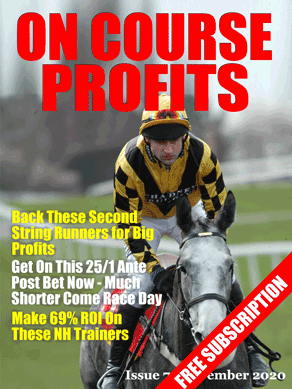 It might not be racing action, but there’s always betting action in the Betting Insiders Club. As well as racing selections, systems and strategies members also get golf, tennis and football analysis and selections from experts in those fields. Currently members are on Phil Mickleson (adv 25/1) poised with a 3 shot lead and two holes to go after play was suspended due to darkness last night. They also get regular advise on general betting tactics as well as regular arbitrage instructions. For today’s free tip I’ve turned to Spanish football and La Liga where the value bet is Dep Alaves to win at home to Levante. This particular selection comes from our value football column which compares the value price as indicated by the stats to the price available from the bookies and we bet when there is an advantage. Hopefully some good news on the racing front tonight.